Leonor Rivera (April 11, 1867 – August 28, 1893) of Camiling, Tarlac was the daughter of Antonio Rivera and Silvestra Bauzon. Leonor’s father—who was one of the few persons who conspired in Jose’s ‘secret’ departure to Spain—is a cousin of the hero’s father, Francisco Mercado. Subjectively considered as a pretty lady, Leonor is commonly described as having wavy soft hair, high forehead, wistful almond eyes, small and pensive mouth, and charming dimples. She was said to be intelligent and talented, as she could play the harp and the piano—skills which matched her fascinating singing voice. Leonor was a “tender as a budding flower” colegiala at the La Concordia College when she became romantically involved, though secretly, with her distant relative Rizal. Though both Leonor Rivera and Segunda Katigbak (Rizal’s first love) studied in the same school, they probably had not met and known each other (much less pulled each other’s hair) as the Tarlaqueña was four years younger than the Batangueña. 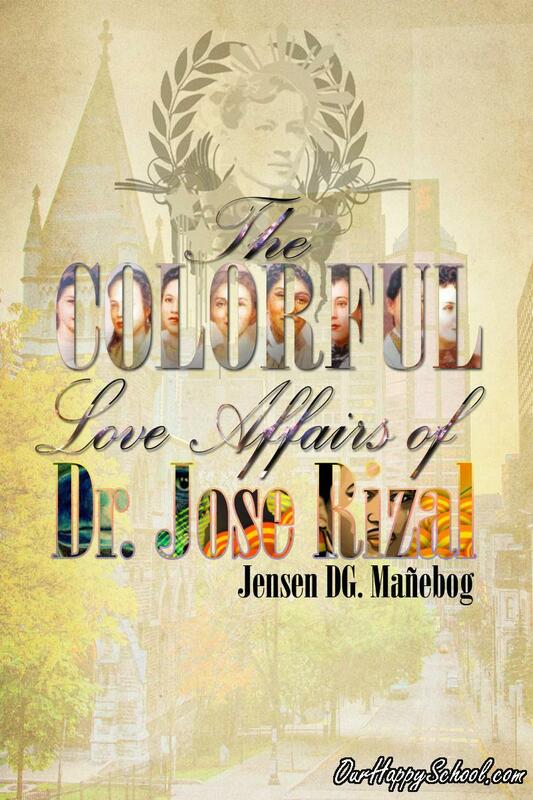 Rizal was just a young high school student in Ateneo when he was ‘dating’ Segunda. When he boarded at his Uncle Antonio’s boarding house in Intramuros and became the boyfriend of the landlord’s daughter, Rizal was already a second-year medical student then at the UST. 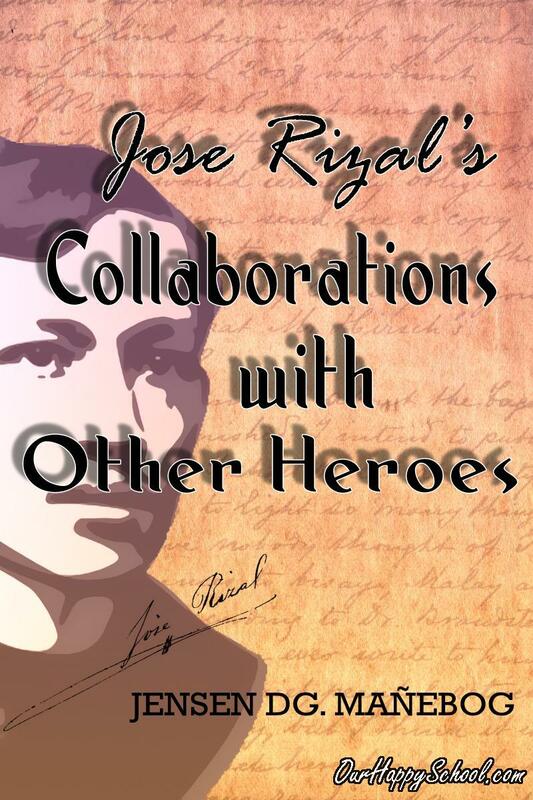 In one of Indios’ street brawls against young Spaniards in Escolta, Rizal was wounded on the head. Bleeding and filthy, he was brought home by friends to his boarding house. With tender love and care, Leonor nursed him. His wound was gently washed and carefully dressed, though the band-aid used was unnamed. All Leonor ever wanted was to be on Jose’s side each time, to look for him, and take care of him. But this became far from possible when Jose left for Spain in May 1882 without giving her a notice, fearing that she—being young and not that cautious yet—could not keep a secret. The ‘farewell poem’ he left for her had not washed away the sorrow she felt when she learned of her boyfriend’s departure. Seriously affected by Rizal’s departure, Leonor had become often unwell because of insomnia. While busy studying and fighting for a cause abroad, Rizal nonetheless took time to write to his sweetheart. Numerous multi-lingual (Filipino, English, Spanish, and French) love letters were exchanged between the lovers. Rizal was puzzled though as time came when Leonor became silent. To probe into why Leonor was not answering his letters was one of the reasons Rizal went home in August 1887, notwithstanding the dangers he could face in such a decision. When he returned though, Leonor was no longer in Manila for her family had transferred to Dagupan, Pangasinanwhere her parents had a clothing merchandise business. The couple wanted to see each other but both were prohibited by their respective parents. Don Francisco Mercado believed that the meeting would put the Rivera family in danger for the author of the Noli at the time was already branded by the Spaniards as a ‘filibustero’ (subversive). Before his second departure from the country in 1882, Rizal wanted to marry the uncomplaining Leonor and leave her in his sister Narcisa’s care. Don Francisco however consistently disapproved of Jose’s plan. Paciano also thought that it was selfish of his brother to marry Leonor only to leave her behind. In foreign lands, Rizal kept on sending letters to Leonor but received no reply. 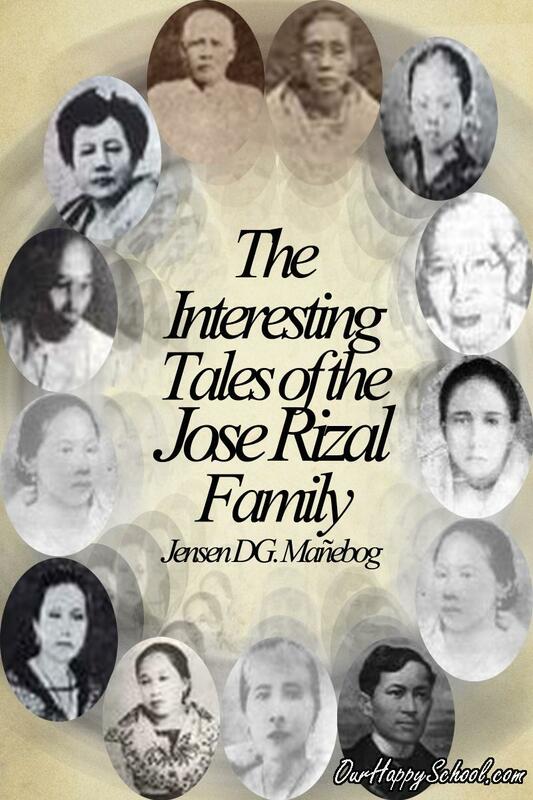 The lovers had no idea that Doña Silvestra—who understandably did not like the controversial Filipino for a son-in-law—had been hiding from Leonor all the letters sent her by Rizal. It was said that Mrs. Rivera bribed two post office officials to give her all of Jose’s letters and gifts for her daughter. The mother convinced Leonor to marry Charles Henry Kipping, an English railway engineer who was responsible for the completion of the railroad from Bayambang to the ‘Ferrocarril de Manila’ (railroad from Manila-Dagupan). Mrs. Rivera and Kipping were said to have connived in making Leonor believe that Jose had already fallen in love with other women in Europe. Leonor desolately consented to marry her mother’s choice on supposed conditions that she would never play the piano again, all her and Jose’s letters to each other which had been gathered be burned and the ashes be deposited in her jewelry box, and that her mother stand beside her at her wedding. The marriage ceremony happened two days before Rizal’s birthday in 1891. Six months before the ceremony, Rizal had received a letter announcing this imminent Kipping-Rivera wedding. The letter was from his true love herself who was also asking for his forgiveness. Rizal described the news as a great blow to him as he was “stunned, his eyes dimmed with tears, and his heart broke.” The mail signaled the death of Rizal’s 11-year love affair with Leonor. After two years of her married life, Leonor died on August 28, 1893 from complications of childbirth,while Jose was serving his term as an exile in Dapitan. Rizal’s mourning heart was injured even more upon learning that “Leonor had asked to be buried in the saya (native skirt) she was wearing when he and she had first come to an ‘understanding.’ She had also asked for the silver cup which held the ashes of the few letters from him which had reached her” (Bantug, p. 115). While walking toward the place of his execution on December 30, 1896, Rizal turned towards the sea and was said to have uttered, “What a beautiful morning! On mornings like this, I used to take walks here with my sweetheart” (Ocampo, p. 228). 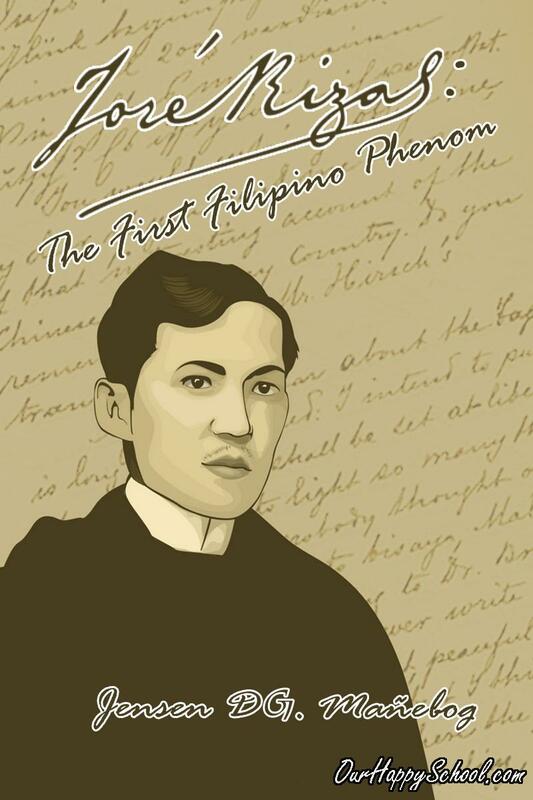 By the term “sweetheart”, Rizal was most likely referring to Leonor Rivera. On the record therefore, she was the girlfriend last mentioned by the hero before he died. In fact, Rizal was said to have “kept a lock of Leonor’s hair and some of her letters until his death” (Bantug, p. 115). Rizal had a crayon sketch of Leonor which was preserved, the image of which can now be searched and viewed over the internet. On top of this, Rizal immortalized his true love by basing from her the character of ‘Maria Clara’ in his Noli and Fili.